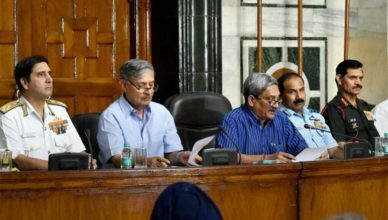 Defence Acquisition Council (DAC) green lights 19 proposals worth over INR 28,000 crores. 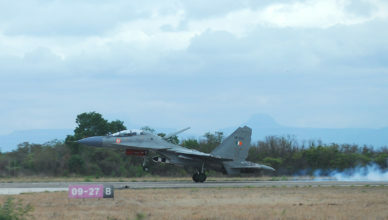 Indian Air Force throttles towards operating world’s maiden supersonic cruise missile as SU 30 MKI makes maiden flight with BrahMos air to ground cruise missile. 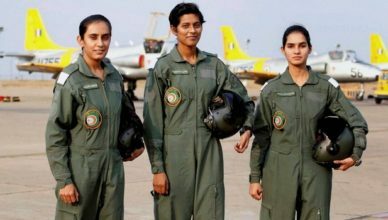 History scripted in golden words as Indian Air Force inducts first batch of women fighter pilots. 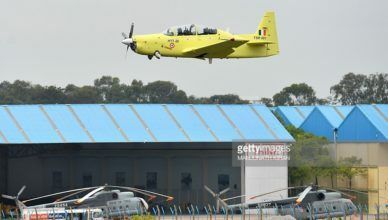 Indigenously designed and developed HTT-40 Basic Trainer Aircraft makes debut flight. 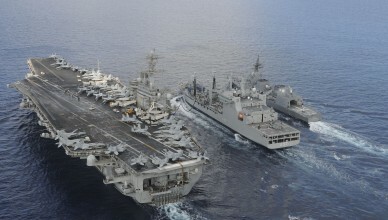 India, USA and Japan converge close to the doors of South China Sea as Exercise Malabar kicks off Japanese Coast. 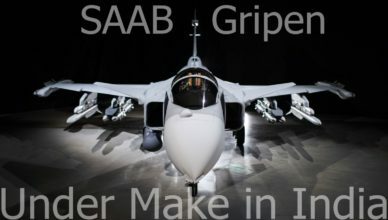 Saab aims to set-up a complete aerospace ecosystem in India for Gripen development and manufacturing. 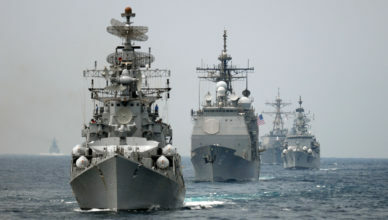 India deploys stealth warships to the South China Sea even as tensions flare in the fragile waters. 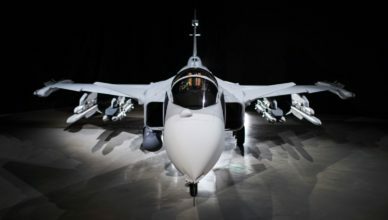 Saab presents the smartest Gripen fighter to the world !!! 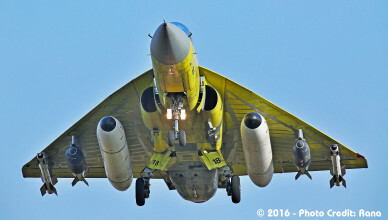 Gripen-E to make maiden flight by the year end. 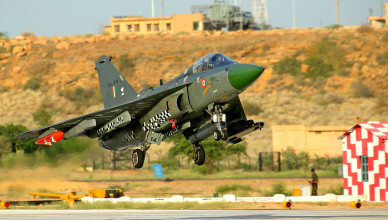 Chief of Air Staff Arup Raha takes to skies in Tejas Aircraft. Lauds developmental teams and say Tejas is ready for induction.